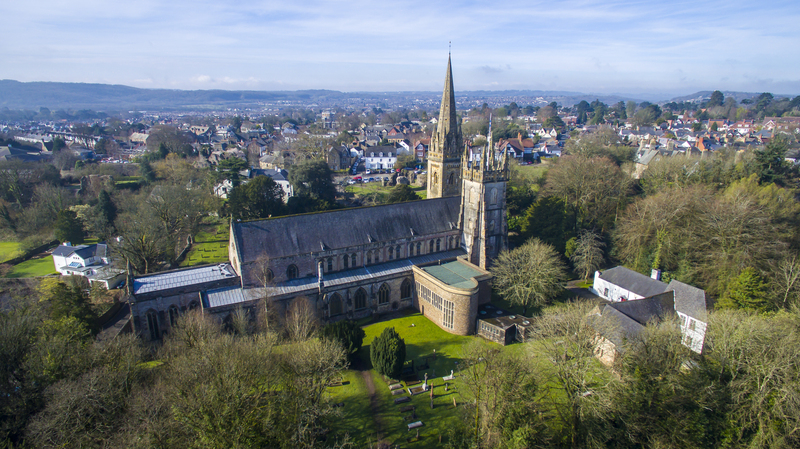 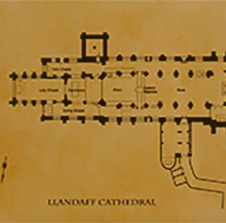 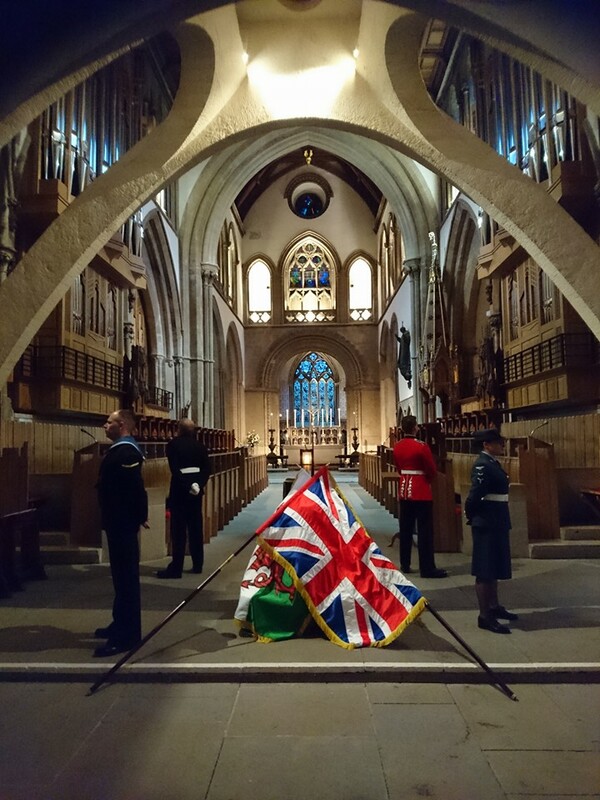 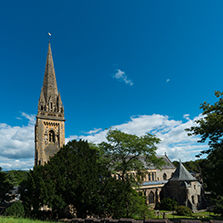 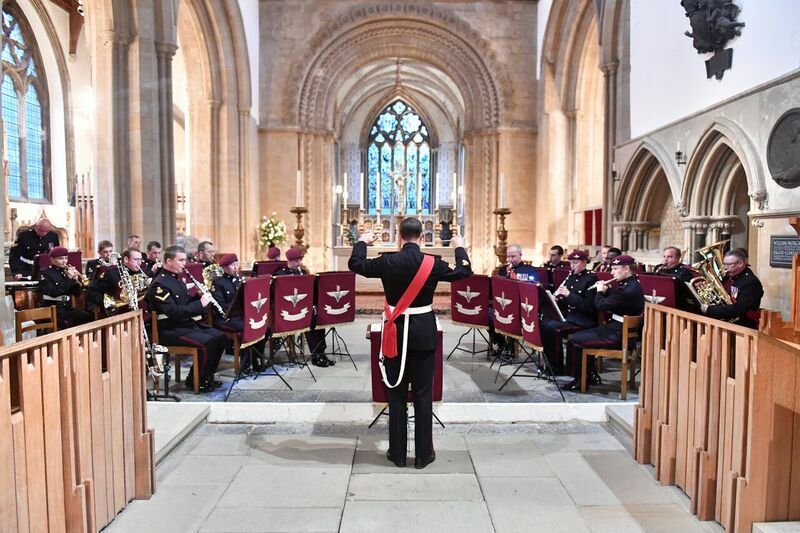 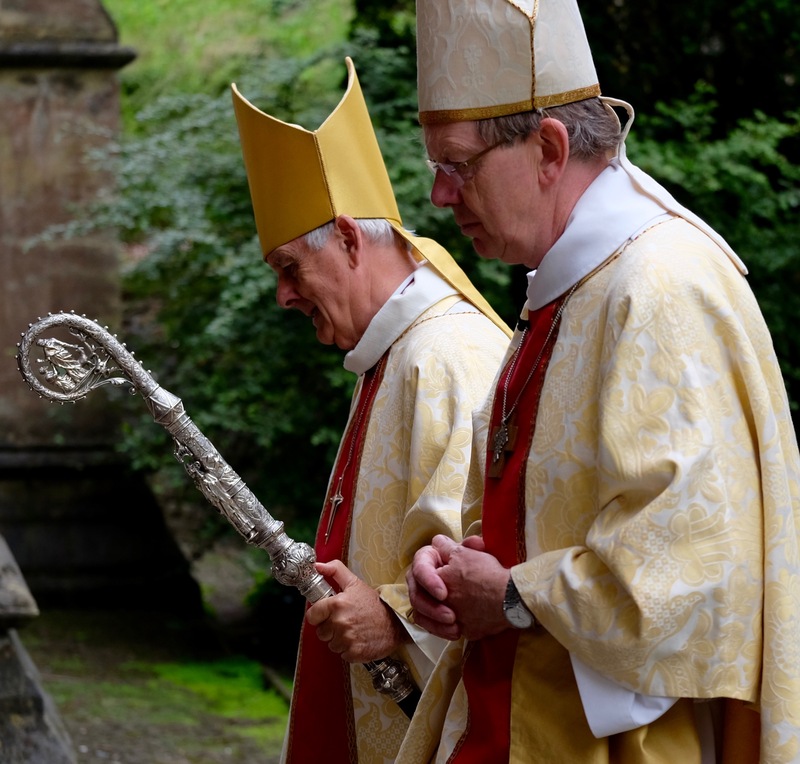 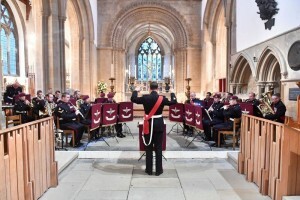 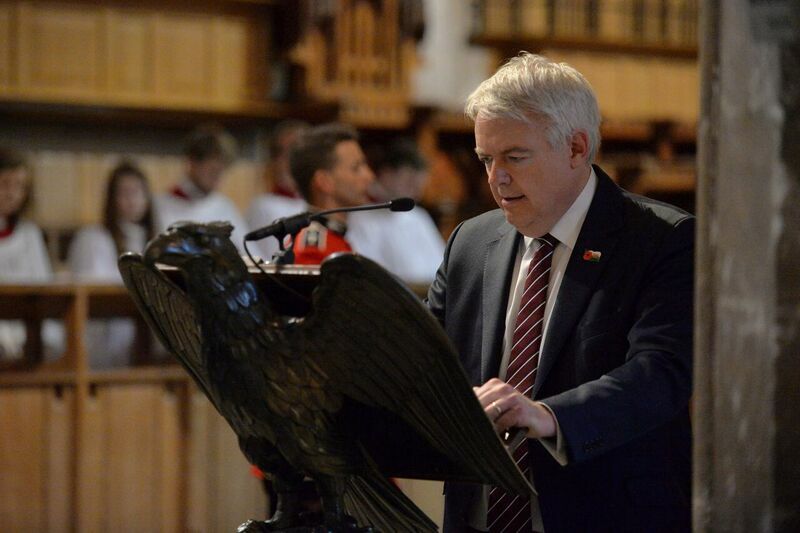 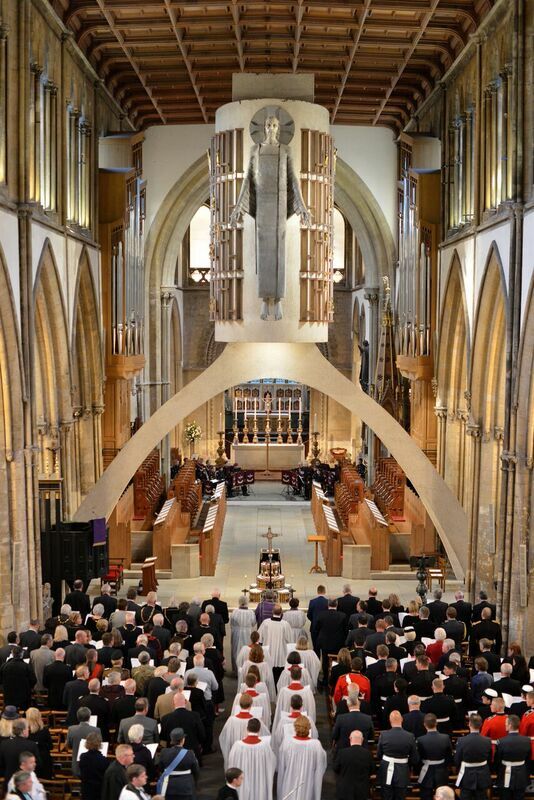 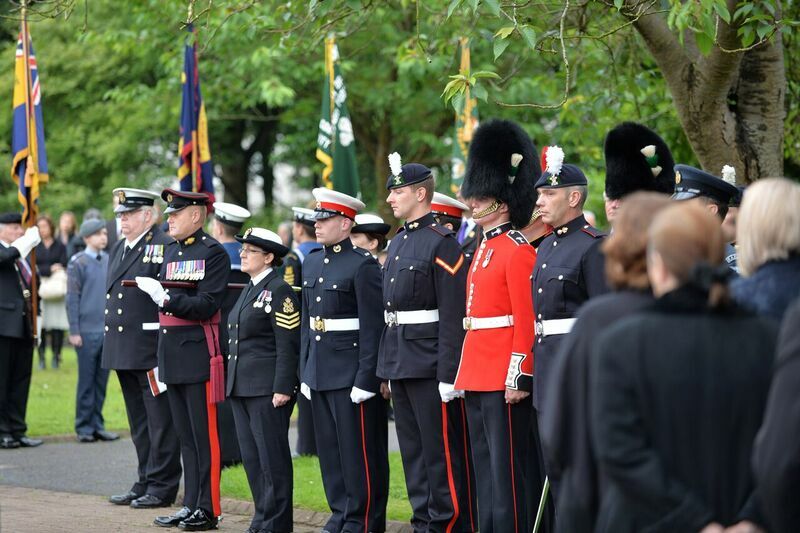 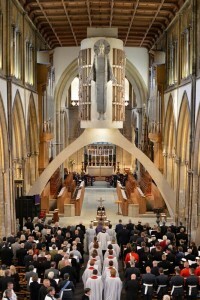 A National Service of Commemoration was held at Llandaff Cathedral to mark the centenary of the start of the Battle of the Somme. 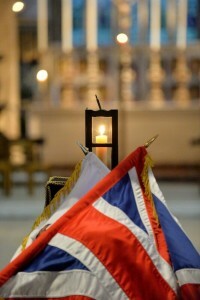 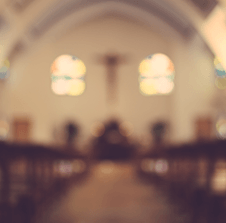 The service was followed by an overnight vigil where a trench lantern was lit and guarded by service personnel from the Army, Navy and RAF. 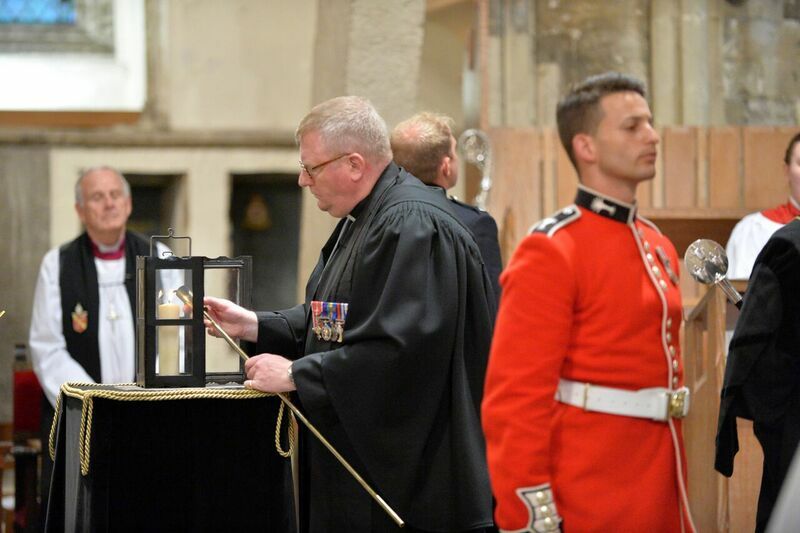 Following the vigil the trench lantern was escorted from the Cathedral to the National War Memorial in Alexandra Gardens, Cardiff where a Service of Remembrance took place. 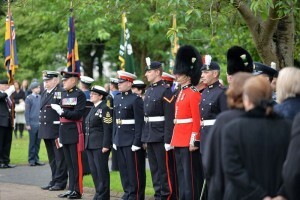 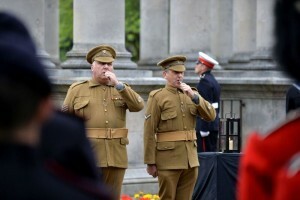 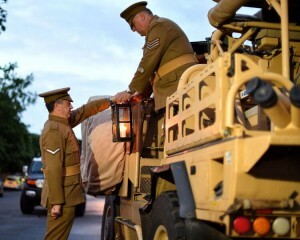 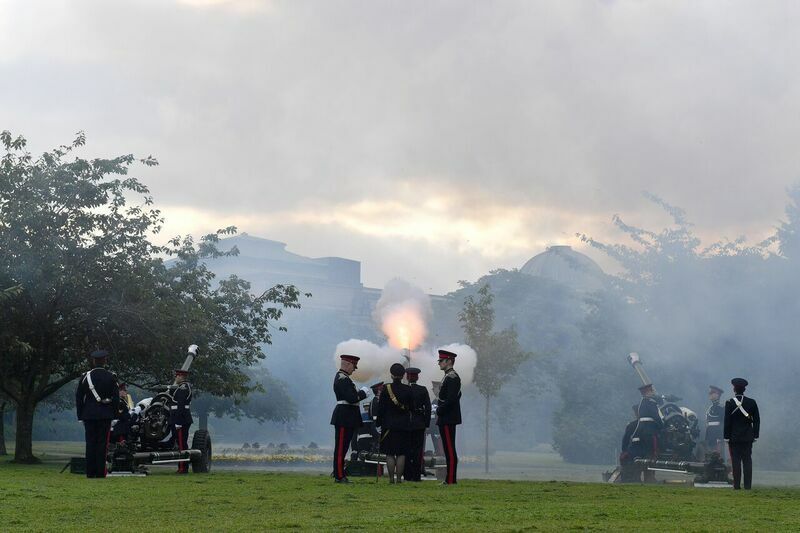 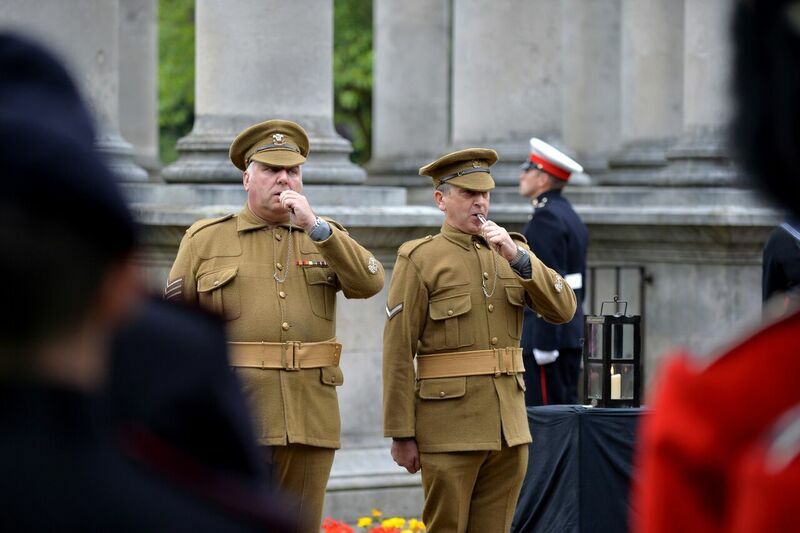 A two-minute silence was then observed before three 105mm light guns from 104 Regiment Royal Artillery fired a 20-gun barrage to simulate the battle and whistles were then sounded by two soldiers dressed in World War 1 uniform.